Used with permission from Afghan Ski Challenge. Afghanistan's jagged, sky-scraping mountain ranges have over centuries been its best defence against foreign invasions, but there are other ways they can be put to use for the country. 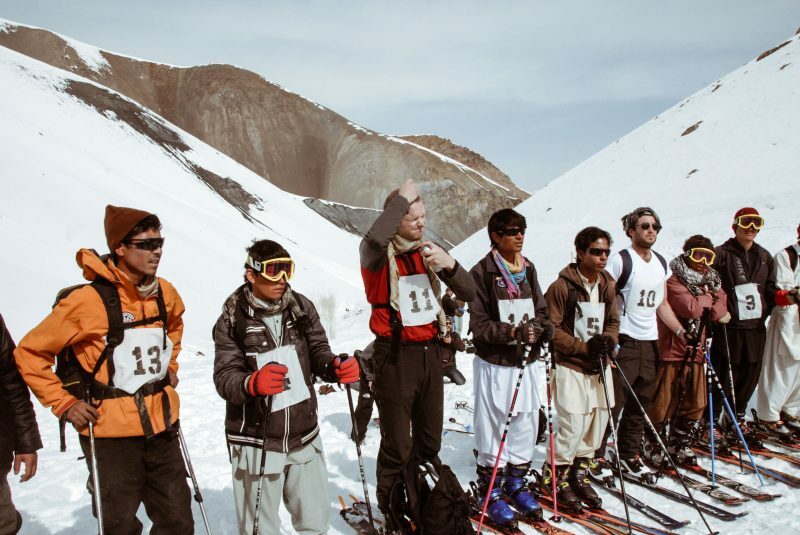 Since 2011, the annual Afghan Ski Challenge has run from February through March in the Koh-i-Baba mountains, not far from where the Taliban infamously bombed giant Buddha rock carvings in the country's central Bamyan province. 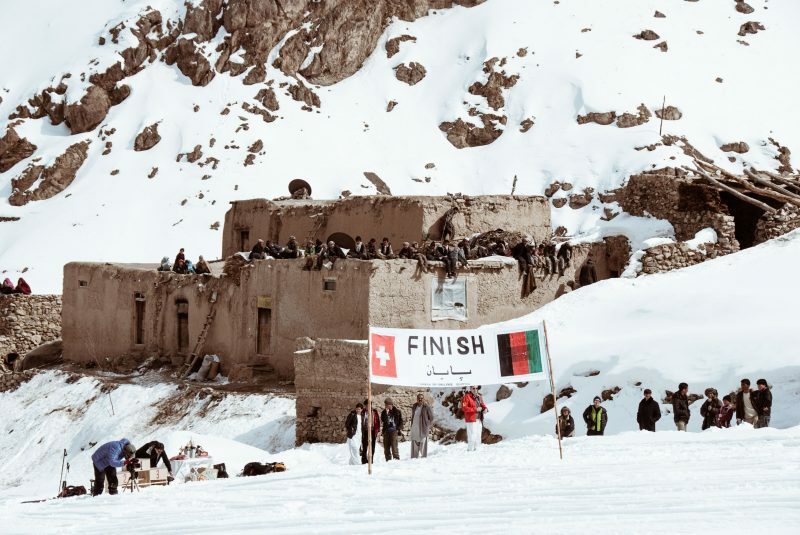 Here there are races for both professionals and amateurs, in which mostly Afghan skiers compete against each other and a handful of international rivals. 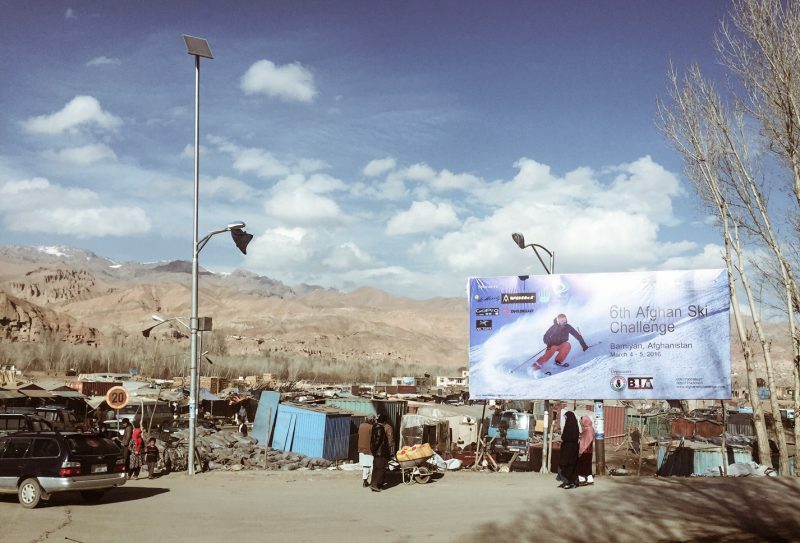 The event is organized by the Bamyan Ski Club, a Zurich-based not-for-profit organization founded six years ago with the aim of promoting skiing and tourism in Bamyan. Covered by snow for six months of the year, the Baba range would seem a far-flung option for foreign adventurers seeking their next backcountry skiing fix. Moreover, Afghanistan is regularly portrayed as devastated and overrun by militants in international media. But Bamyan province, while poor and ignored by the central government, is safe from the dangers of the Taliban and ISIS, and open to both local and international tourism. Since 2011 an average of more than 30 skiers from countries like Australia, New Zealand, the UK, France, Germany, Switzerland, Norway, Slovenia, and the United States have visited Bamyan annually, a trickle organisers of the Afghan Ski Challenge hope will grow over time. Many come simply for the adventure. Backcountry skiing — as opposed to alpine skiing — grew up as a North American cottage industry but has turned into a movement expanding into some of the least-traveled-to countries on the planet. It thrives on virgin snow and a general absence of the infrastructure found in ski resorts, such as chair and button lifts. 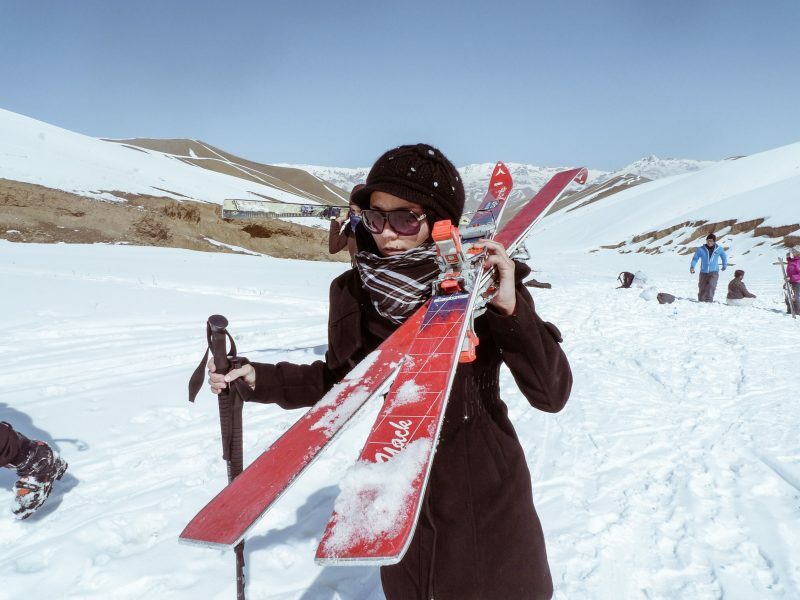 In February 2012, the first ski school was launched in Bamyan by Rah-e Abrishom Travel and Tours, providing ski trainings for as many as 60 young Bamyanis in its first one-month course, led by two foreign trainers. 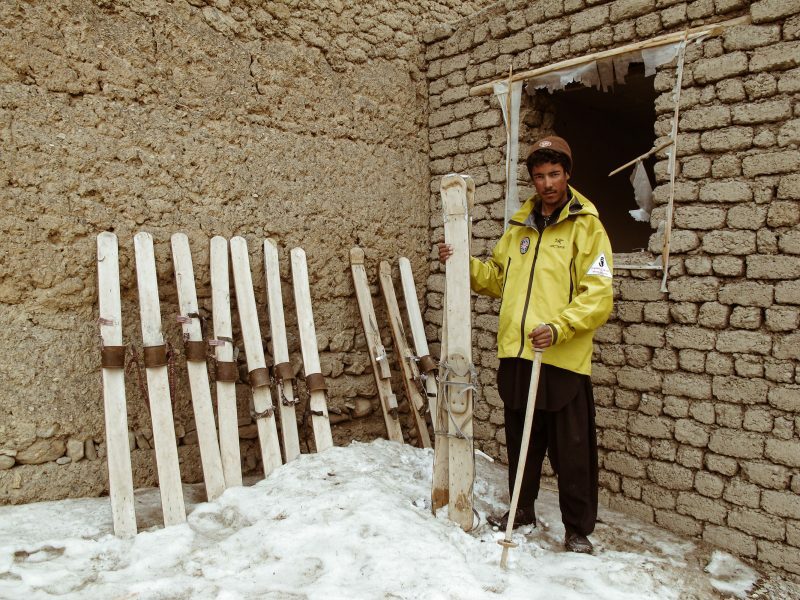 There are presently five local ski clubs in Bamyan with over 200 members in total. Meanwhile, the Afghanistan Ski Federation which was founded in 2015, gained membership of the International Ski Federation in 2016. Most local ski enthusiasts do not have the necessary equipment (skis, snowshoes, boots and helmets) which combined can run to over $1,000. 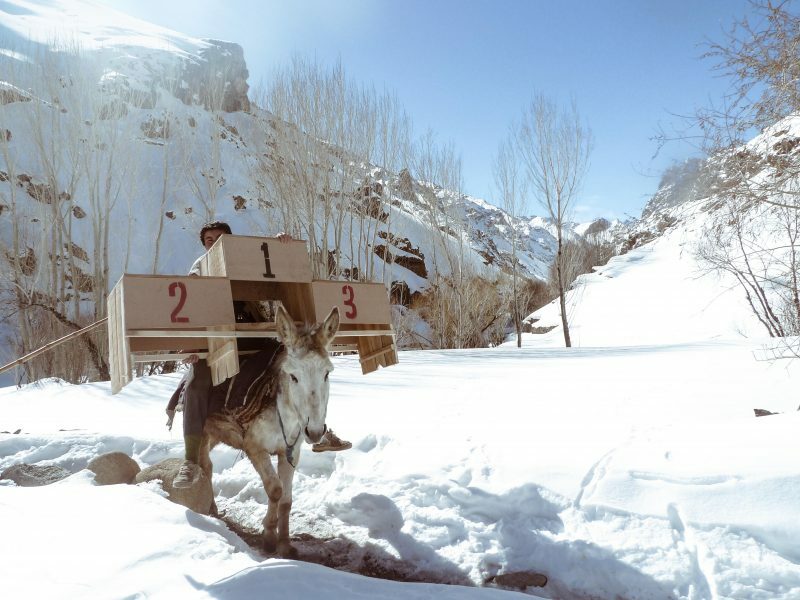 The equipment used by the skiers for the Afghan Ski Challenge is provided by Switzerland, the Aga Khan Foundation, the Bamyan Ski Club and the Bamyan Tourism Association. Some, however, rely on innovation and whatever they have at their disposal. Girls have been a part of the Afghan Ski Challenge from its beginning, growing in number every year. 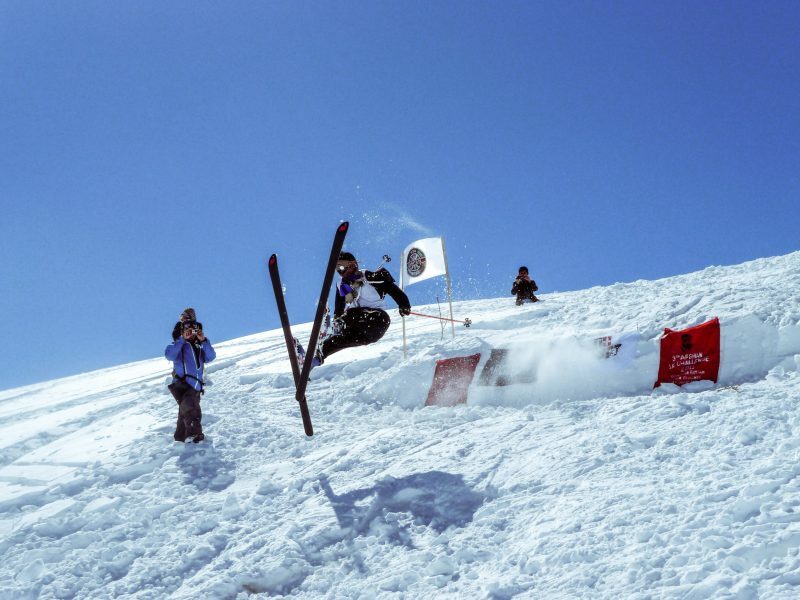 Now, the Bamyan Ski Club has over 30 female members, some of whom have been winners in Challenge events. Home mostly to ethnic Hazaras, Bamyan boasts one of the highest rates of female education in Afghanistan. It was also the first province to be governed by a woman after the fall of the Taliban. Women's reintegration into public life in post-Taliban Afghanistan has been an uphill struggle for the most part. In Bamyan, while challenges persist, the social environment is more forgiving. In Afghanistan sport is political. Since the majority of Afghan cricket players are ethnic Pashtuns, for instance, some other ethnic groups resent the game. However, the government has invested significant funds and political capital into cricket. Recently, President Ashraf Ghani received cricketers at his residence upon their arrival from India, and the government’s Chief Executive Officer Abdullah Abdullah joined spectators in India cheering the team on at the T20 World Cup. What a fab win & what an amazing batting by G. Naib! Thoroughly enjoyed it. Would also like to congratulate the fans. Keep it up our heroes! Taekwondo is more often associated with Hazaras. 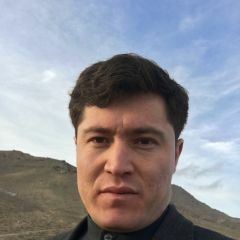 Two-time Olympic medal winner Rohullah Nikpah is an ethnic Hazara, who resigned in protest against alleged corruption in the Afghan National Olympic Committee. Corruption in the National Olympic Committee and the Afghan Sports Federation have received regular attention in local media. Skiing meanwhile, has not spread far outside of Bamyan, and has been largely ignored by the government, despite the Afghan ski federation's ambitions to enter two trained Afghan skiers into the Winter Olympics in 2018. “The budget of the federation is zero, and we rely on donations to cover our expenses,” he told Global Voices.